Pascual Sisto is an artist and filmmaker currently based in New York. 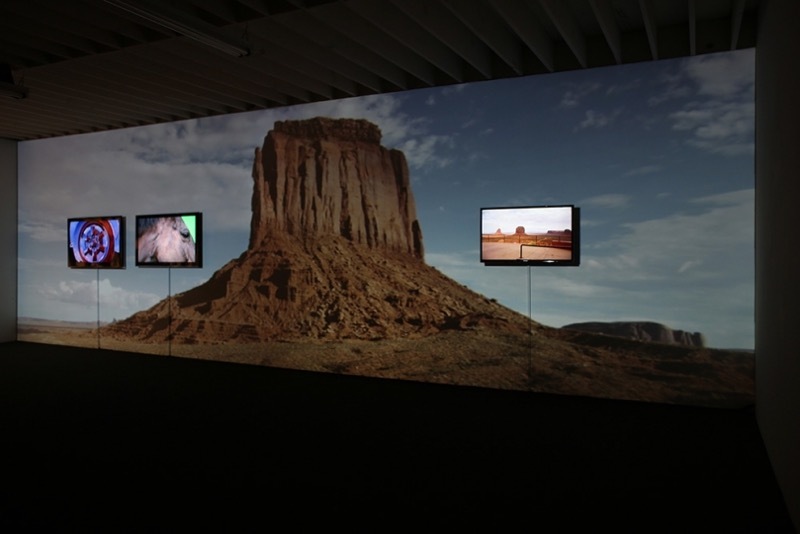 Sisto’s work primarily focuses on video installation and sculpture. Sisto is the recipient of a BFA from the Art Center College of Design, Pasadena, California, and an MFA from the University of California Los Angeles. Sisto also attended the Skowhegan School of Painting and Sculpture in 2011. Sisto is the recipient of the 2012 California Community Foundation Emerging Artist Fellowship and a 2011 ARC Durfee Foundation grant. Recent exhibitions include 5 Car Garage (Los Angeles), Brand New Gallery (Milan), Smart Objects (Los Angeles), China Art Objects (Los Angeles) and Favorite Goods (Los Angeles).